Some white wines for Royal Wedding day! | the wine snob. Some white wines for Royal Wedding day! WHITE. WINE. I can’t get enough white wine. I’ve been trying to write this post for about two weeks. I started with just picking the Chono Sauvignon Blanc. 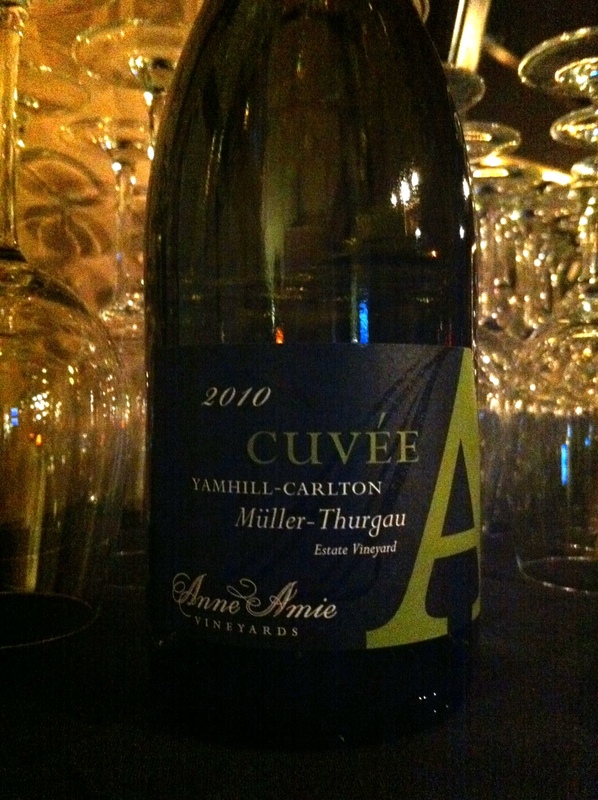 Then we got the Anne Amie Muller-Thurgau in and I fell madly in love, so I was going to have it be a dual post. Then the 2010 Kung Fu Girl came in. Then just this week, two more favorites arrived. So, this is a big fat post dedicated to perrenial favorites and new obsessions. 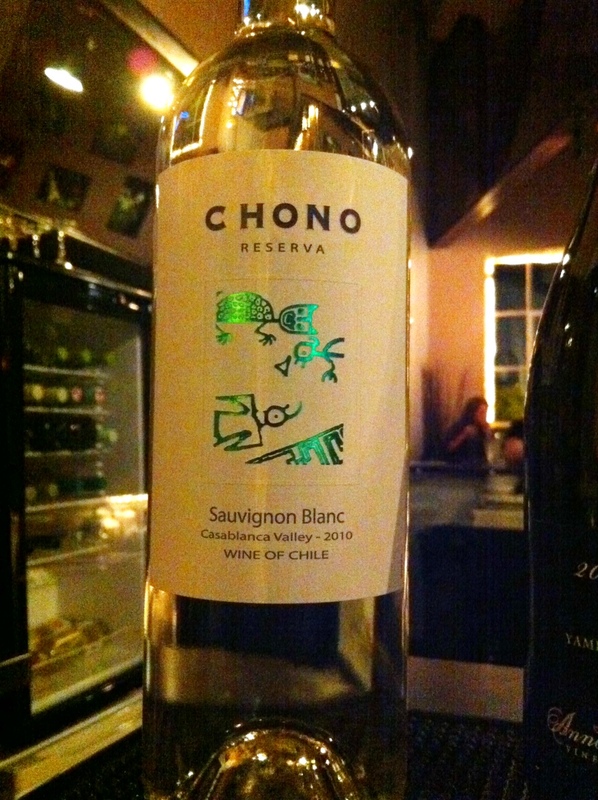 First is my original blog pick, the Chono Sauvignon Blanc, 2010 Chile. Those of you who read me often know I’ve been in a Chile phase for months now, and I think THIS wine might be the root cause of it all. So deep is my love of this wine. I love this wine and I love its price ($11). This is definitely one of those wines that reminds you that is IS possible to drink delicious wine and not pay a lot for it. It is effortless in its tangy, thirst-quenching, fruity-with-a-hint-of-herbs palate. Perfect acidity on the finish really make this one refreshing. There is just enough grapefruit present to make it enjoyable, yet not have the ONLY thing you can think about be the taste of grapefruit, as is the occasional case with New Zealand Sauv Blancs. Love it. Next in the procession comes the Anne Amie Muller-Thurgau, 2010 Oregon. ($16). I just call it MULL-er for short. This is one of my favorite weird grapes. I thought it might have been a fluke when I fell hard for the Colterenzio Muller-Thurgau last year. But no. The Anne Amie is representin’ and I’m into it. There’s lots more wine-nerdy info on Muller in the Colterezio post, so for today we’ll keep it simple and say that Muller is sort of like a cross between an off-dry Riesling and an old world Gewurztraminer. Aromas of fresh white flowers, melon, yellow apples and light citrus permeate- and then the finish offers a little zing! of spice and minerality. Yum. ‘Nuff said. So to wrap things up for today, here’s a few things that just came in. 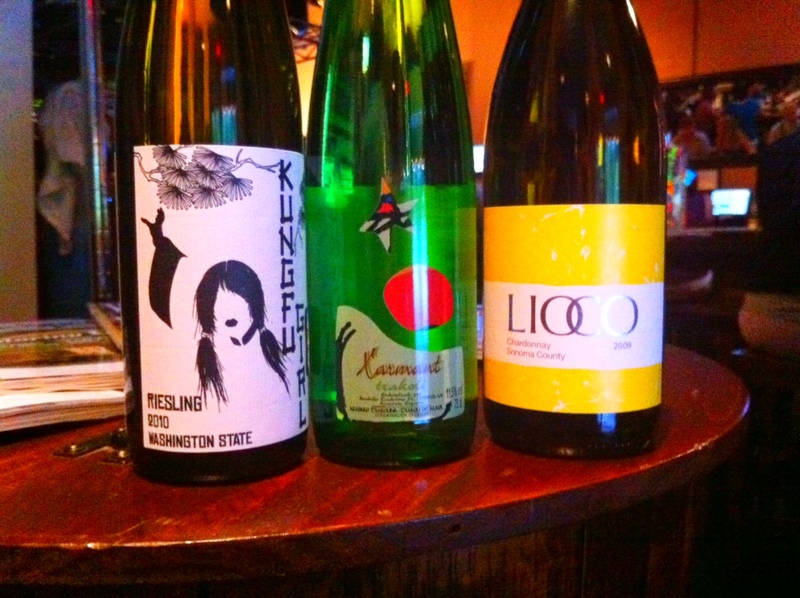 The 2010 vintage of the Kung Fu Girl Riesling is here! and it’s awesome. The ’10 is probably better than the ’09 by just a hair- read this post of the ’09 and than just take it up a notch on the wow scale. And it still maintains its nice price of $14. Lioco Chardonnay, 2009 Sonoma is here, too! This is a gorgeous Cali Chard that will leave you speechless. If you’ve EVER uttered the words “I don’t like Chardonnay,” the Lioco will laugh in your face. And then change your mind. It’s one of the cool kids. Lush and fruit-forward with aromas of lemon curd and pears, followed by a really gorgeous, silky mouthfeel. None of that over-oaked over-buttered Cali Chard business. Which has its place, but not here. $19 gets you this bottle. Last is a literal party-in-a-bottle, the Xarmant Txakolina, 2009 Spain for $15.50. Never had Chak-oh-lee-na? It’s awesome. It’s sort of like Vinho Verde’s step-sibling, as it has a teeny fizz when you open it and it’s lean, tart and focused. Tons of green apple and notes of lemon thyme and other herbs. Yet another awesome pool or porch sipping wine. Hopefully one of these spoke to you! Actually, ALL of these wines are by the glass at Cellar right now, so you’re welcome to try a taste the next time you’re around to see what you think! Ciao for today! And here I thought that I would be able to avoid any Royal wedding talk in regards to my restaurants. NOT. barf. But great job on the WINE talk! !